Oh, New York City, [gmap], I love your town (who doesn't? ), but I've grown suspicious and resentful of your cultural hegemony and your aloof detachment. You got a good thing going, though, and I wasn't asked for my opinion, so I'll end it at that. Here's a map for you. It's a beautiful map; but y'all are used to beautiful things. 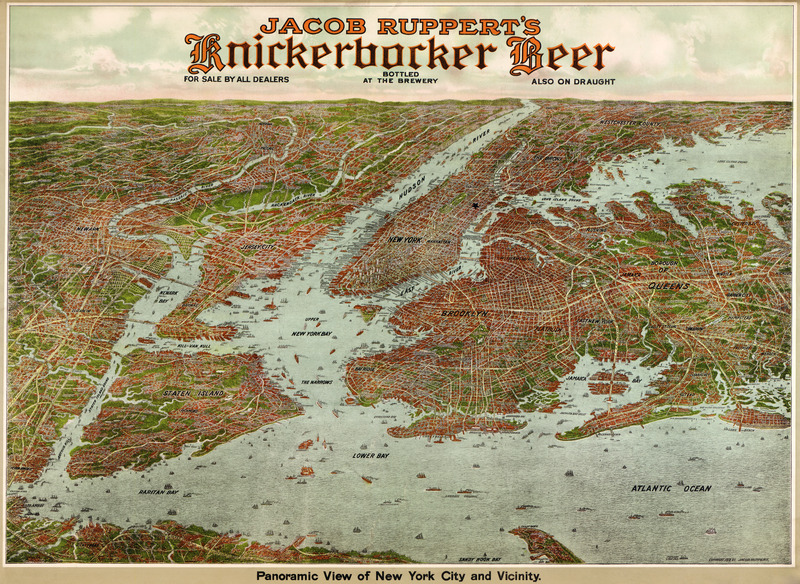 Here are some other Big Map Blog maps of maps of NYC. 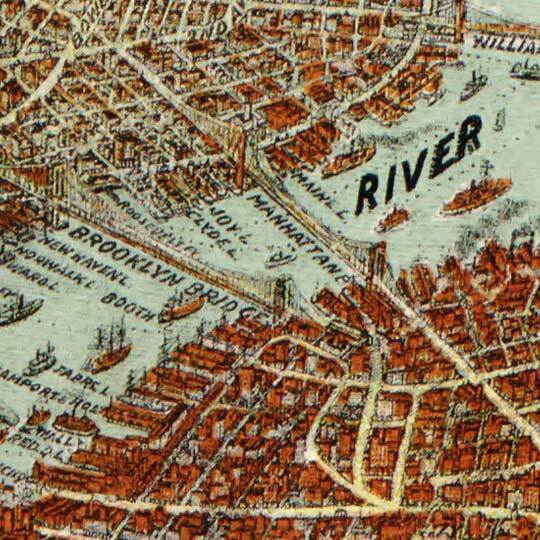 For more map resources and imagery from this period in New York City's history, check out the New York Historical Society's website. What’s your opinion of New York City?! Well, there’s a lot of stuff going on, for sure.